Do you like Forgotten Hill: Surgery? Share it with your friends. 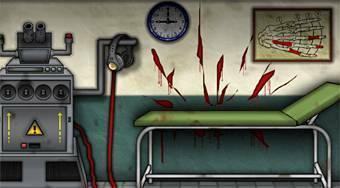 Forgotten Hill: Surgery - save your life by escaping from the operation and find a way out of a terrifying hospital.